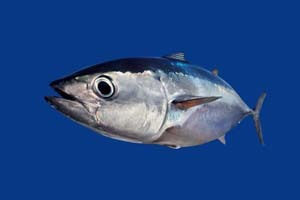 Fish Feel is mentioned as one of the organizations that are working to "bridge the gap" between the recognition of fishes as sentient beings deserving of respect and society's failure to act on it. 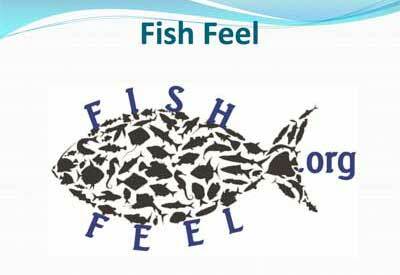 Fish Feel is among the topics discussed in this podcast, with host Christian Chappell expresses appreciation and praise for the organization. The fish-themed January/February 2018 issue of The Animals’ Voice magazine includes articles by Fish Feel directors Cam MacQueen and Mary Finelli. Fish Feel's Mary Finelli is among the activists profiled in this photo essay by Unbound Project. "[B]efore Fish Feel emerged, fish had no human voice representing any interest in their existence apart from an interest in consuming them, or in consuming whatever fish themselves might be eating."